Cable companies (and broadcasters) that once thought a wait-and-see approach was their best bet to combatting the cord cutting epidemic are now getting creative. 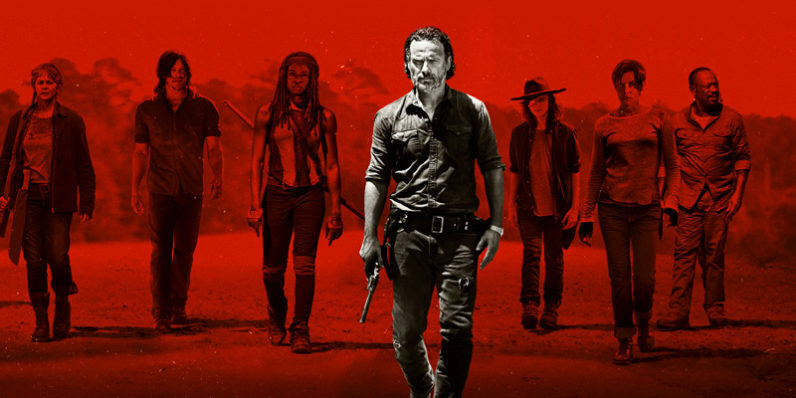 AMC Networks recently decided the best way to beat cord cutters was to give them what they wanted all along: fewer commercials. It’s not for everyone. But it’s a good choice for people who want it. It’s a step in the right direction, sure. Cable companies, remember, long fought against a shrinking customer base by raising prices, shoving more commercials into each programming slot, and even adding in-content ads that popped up, under, and over your favorite TV shows. And don’t get me started on product placement. This, is undoubtedly better than that. It’s not, however, a good solution. In fact, it basically ignores all the market signals we’ve come to understand in recent years, including one very notable one: people aren’t watching commercials anyway. Whether skipping them on a DVR, pirating TV shows without commercials, or just grabbing your smartphone during the break, interest in commercials has never been lower. Nor have we ever had more options to keep from seeing them. I don’t have any sage advice for what will save networks aside from the painfully obvious one: get more of your content online. Don’t charge more for features consumers get for free by pirating content, and don’t overlook the obvious threats to your future viability. In short, get it together.